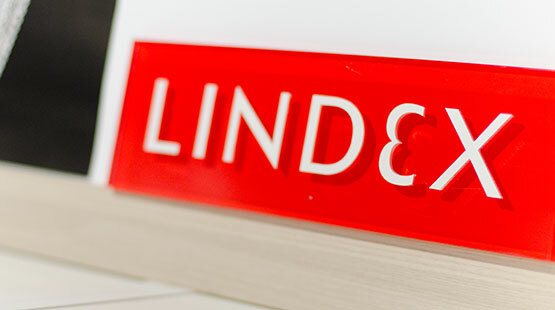 Lindex is one of Europe's leading fashion chains, with more than 470 stores in 16 markets. Our business consept is to offer inspiring and affordable fashion. 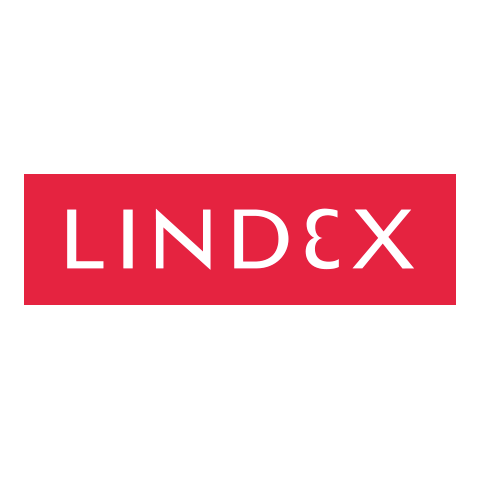 The Lindex selection encompasses a variety of fashion consepts within women's wear, kids' wear and lingerie for women who are interested in fashion. 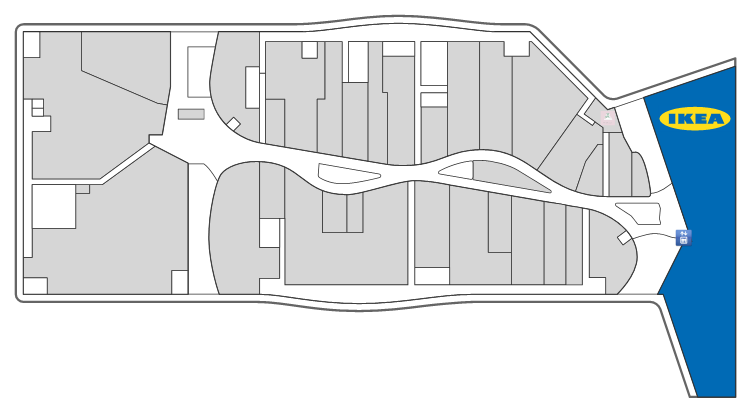 Lindex is part of the Finnish-listed Stockmann group. More information is available at www.lindex.com.